Aromatic lychees blended with pure, triple-distilled grain vodka. 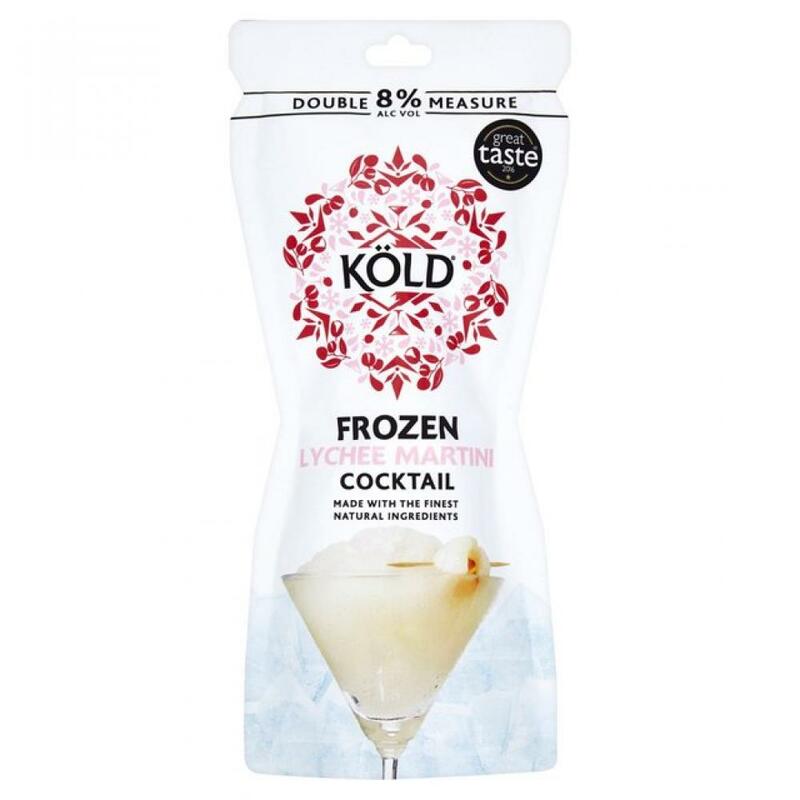 Designed as a modern twist to the classic Martini, this fragrant cocktail is best served KOLD. 250ml. Great taste 2016. Contains no artificial sweeteners, flavourings or preservatives. Water, vodka, lychee juice from concentrate, white grape juice from concentrate, sugar, natural lychee flavouring, malic acid, cloudifier.